Turbocharge your skills. Be part of the future of Data Warehousing by upskilling yourself and your teams with the industry-recognised Data Vault 2.0 Methodology. 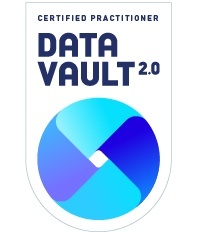 Since its launch in 2013, Data Vault 2.0 has been increasingly adopted as a best practice standard for Data Warehousing and is fully applicable to Big Data deployments. Companies including Telstra, Audi, Lockheed, Vodafone and Tesco have already implemented automated Data Warehousing using Data Vault. 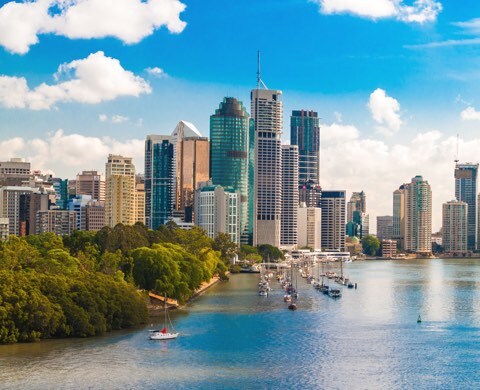 Our trainers deliver an immersive three-day boot camp that will outline the benefits of Data Vault 2.0 and give you the practical skills to take your first steps towards an implementation. 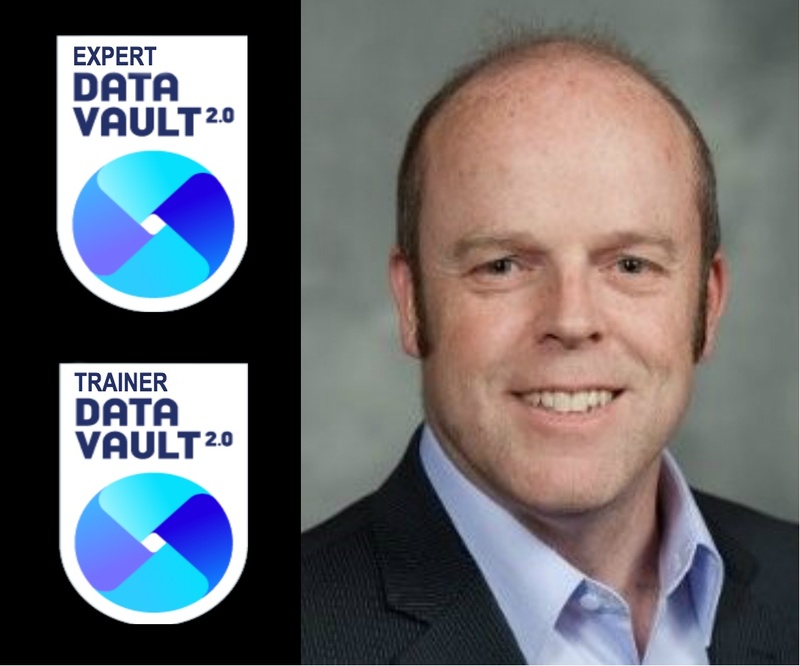 “Due to their deep expertise across Data Warehousing and governance, I am proud to partner with Certus Solutions as our exclusive Data Vault 2.0 training, mentoring and coaching partner for ANZ.“ – Dan Linstedt, Inventor of Data Vault 2.0. Certification in Data Vault 2.0 demonstrates that you are well briefed on the standards, methods, architecture, and design of end-to-end Data Warehouses for a corporate level. 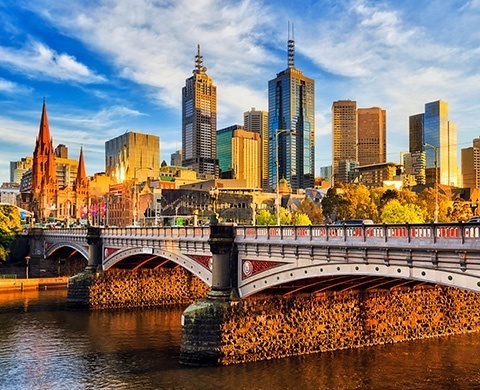 Vincent is an experienced Information Architect who has been designing and building solutions for Insight for over twenty years with customers in Australia, Europe and the United States. Vincent was an early adopter of Data Vault Modelling in Australia in 2006 and has worked on Data Vault projects across many platforms for over ten years. Vincent has deep expertise in Information Integration and Governance, Enterprise Data Warehousing, Data Lakes and Business Analytics. Vincent is also an experienced presenter at conferences and user groups and is active on blogs and forums. Over the last 25 years, Nols has acquired thorough experience and skill across a broad range of disciplines. He is committed to establishing capabilities and guiding these capabilities from infancy to maturity for organisations. His work for Certus across various industries has helped him gain an in-depth understanding of traditional issues faced by today's organisations. He is an expert in Big Data, NoSQL, and Hybrid solutions and has worked on numerous commercial Data Vault projects. 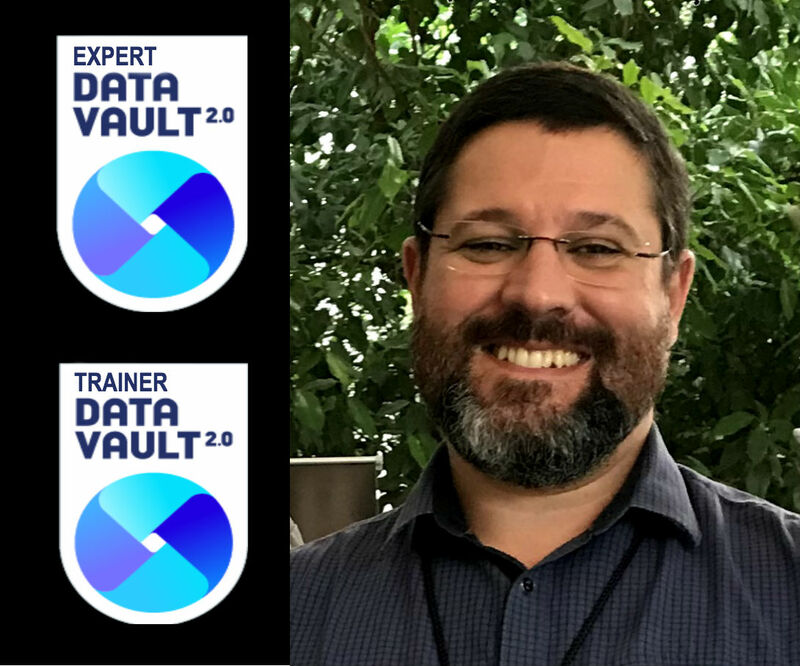 He is a Certified Data Vault 2.0 Practitioner and a Certified Data Vault Trainer. 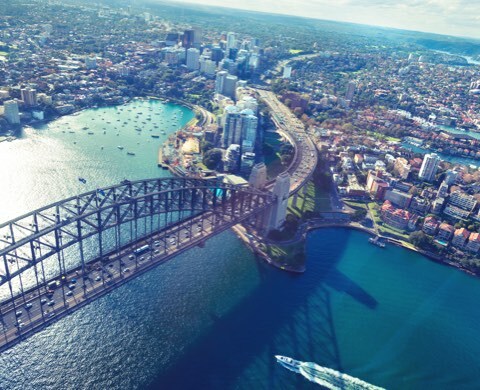 Certus is the only certified Data Vault 2.0 training partner in Australia and New Zealand. 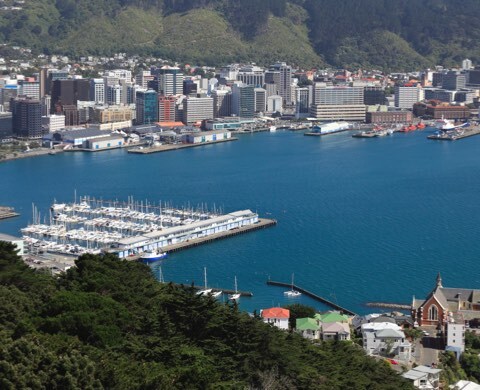 Our boot camps take place in Brisbane, Sydney, Melbourne, Auckland and Wellington. Check out when and where our upcoming boot camps are being held and book your spot. 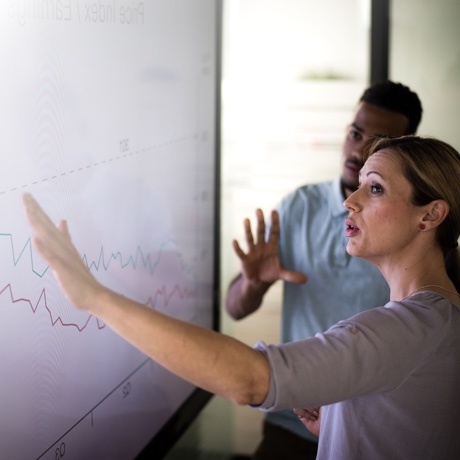 This is the only way to become truly certified in leading Data Vault principles and best practices.Take the course with our authorised trainers; not only experts in delivering the DV2.0 content, but they also have real-world practical experience building the solutions on-site for customers just like you. We are here to provide you with more information, answer any questions you have and create an effective solution for your needs.